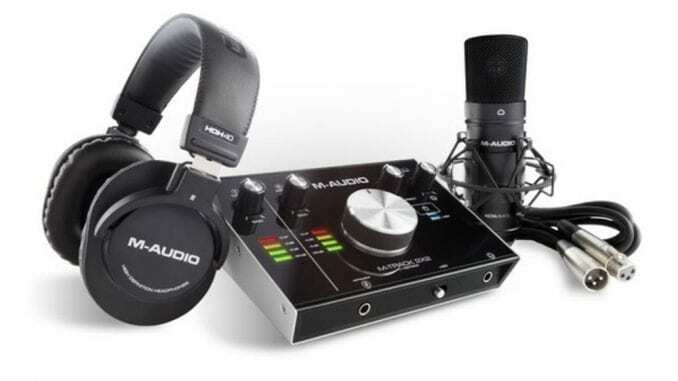 So you’re a beginner when it comes to home studio recording, and you’re looking for an audio interface to help your recording vocals, guitar, bass, drums and any other instrument you so desire! 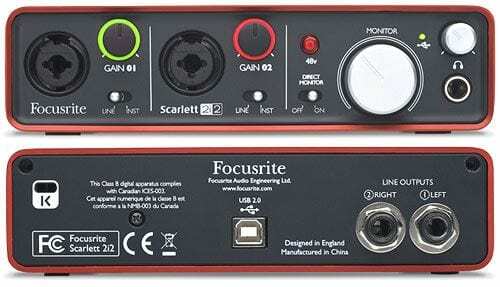 How to choose the right Audio Interface? One, choosing an audio interface that has quality hardware, which will in turn provide you with those high-quality recordings. Secondly, (Counter-intuitively, I would argue the most important aspect), the audio interface must be simple enough to use; as overcomplicating the recording process, especially for a beginner, can not only dishearten, but can result in lapses of creative and intuitive thinking, killing the main goal of any recording, to create a wonderful sonic landscape that represents the artist/engineer and producer’s vision. Therefore, any audio interfaces listed in this article, will be simple enough to use, with a little time and effort, but make no mistake, simplicity does not constitute to you having to sacrifice on sound quality, it will merely allow you to focus on the creative process more in detail, without worrying about the technicalities and complexities of sound engineering. 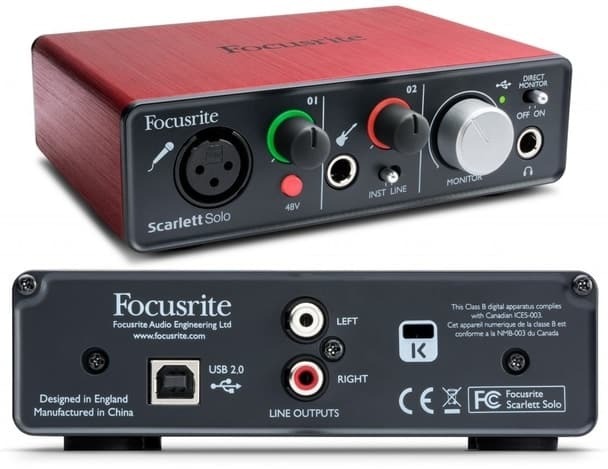 There are many different types of audio interfaces, some are specifically for PC audio interfaces, audio interfaces for Mac and iPad audio interfaces, and then some have specific connectivity types including Thunderbolt, Firewire and the more commonly used USB, and we haven’t even talked about size and budget requirements. However, rest assured that all of the information surrounding each interface’s compatibility will be clearly displayed in bullet points. 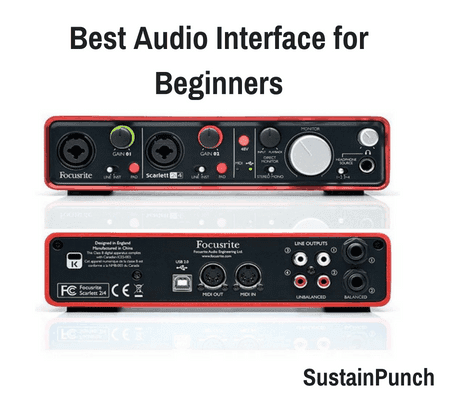 So let’s get to it, what are the best audio interfaces for beginners in 2019? Being an Amazon Best Seller, it’s clear that this audio interface is a fantastic prospect for beginners looking for their 1st audio interface. 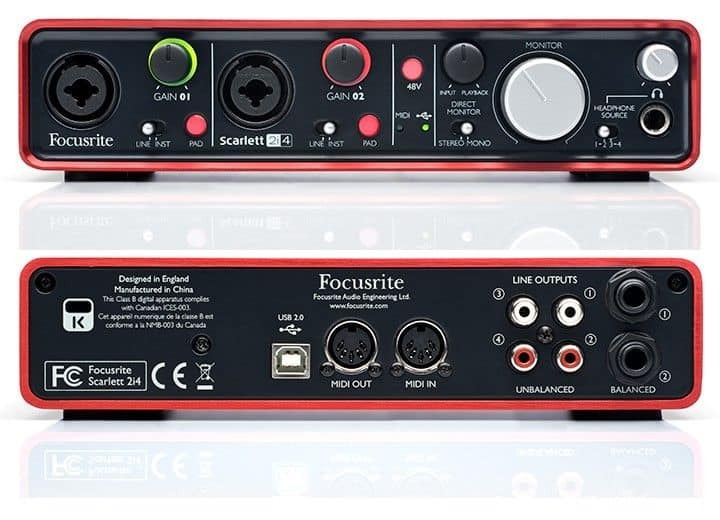 Looking into the specifications of this audio interface, it’s clear why it’s so popular, especially considering it’s inexpensive price. 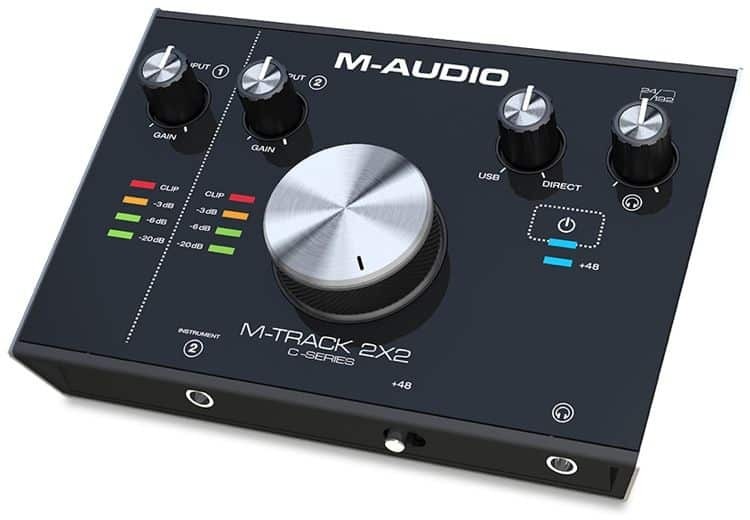 We’ve featured a good video demonstration of the audio interface below, which gives a fantastic impression to the quality of recordings that you can expect. 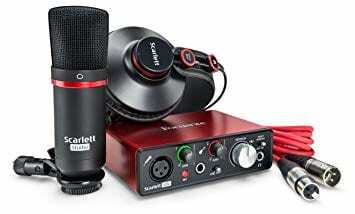 Legendary/World Class Apogee Hardware for incredible recording quality – Sounds Fantastic! Not to mention, this device has a Truly Incredible in-built microphone, one that has turned heads and converted the Neumann, Shure fanatics to using the Apogee built-in microphone instead. Designed in California, Built in the USA. 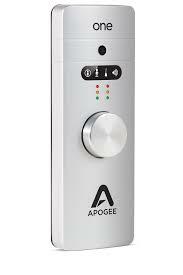 There’s not too much to say here, besides from the fact that Apogee create really high sound quality audio interfaces; However, from the research I have done, where Apogee lack, is in their customer service, which isn’t necessarily something you want, considering you may have questions regarding the interface if things were not to work! On a more positive note, Apogee has a great website, with plenty of information, and video tutorials on how to set up the device and even recording tips & tricks. Make no mistake, this audio interface is fantastic, it was one of the best, highest sound quality audio interfaces I’ve ever used. Without further ado, it’s easier if you are able to hear an audible demonstration of the audio interface in action, which I have featured below!